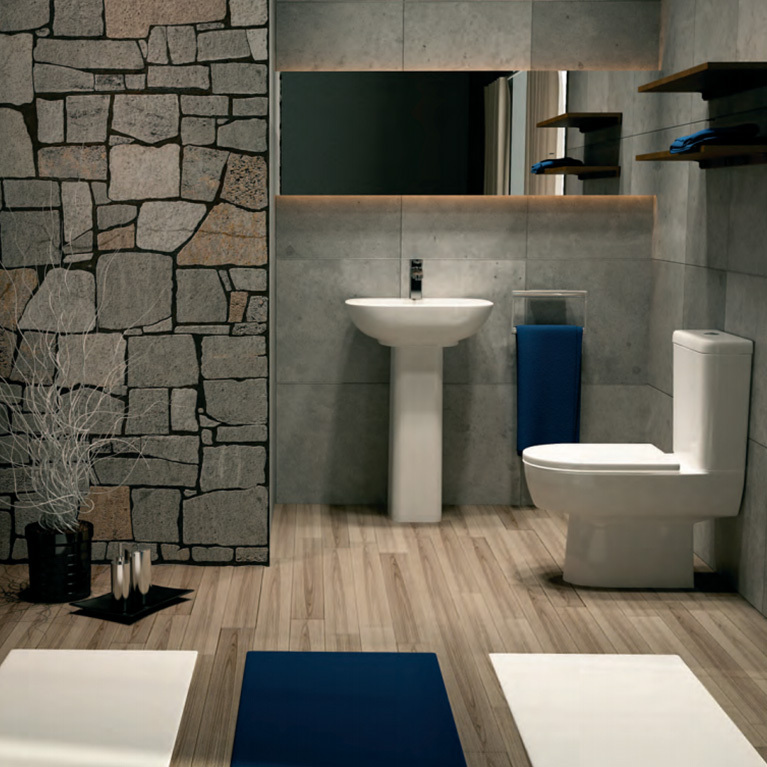 Bring simplicity back into your bathroom environment with the Tetragon Suite. This ultra smooth, extra simple design really lends itself to the phrase ‘less is more.’ So if you are a bit of a minimalist and despise clutter this kitchen design is definitely for you. 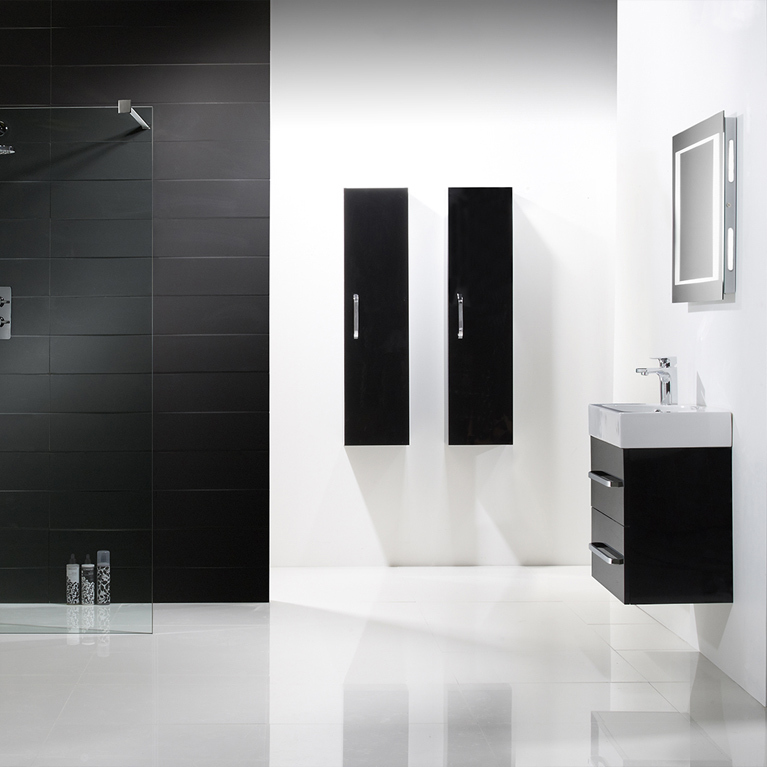 With clean lines, sharp edges and ultra-modern features this really can be the talking point of your whole home. 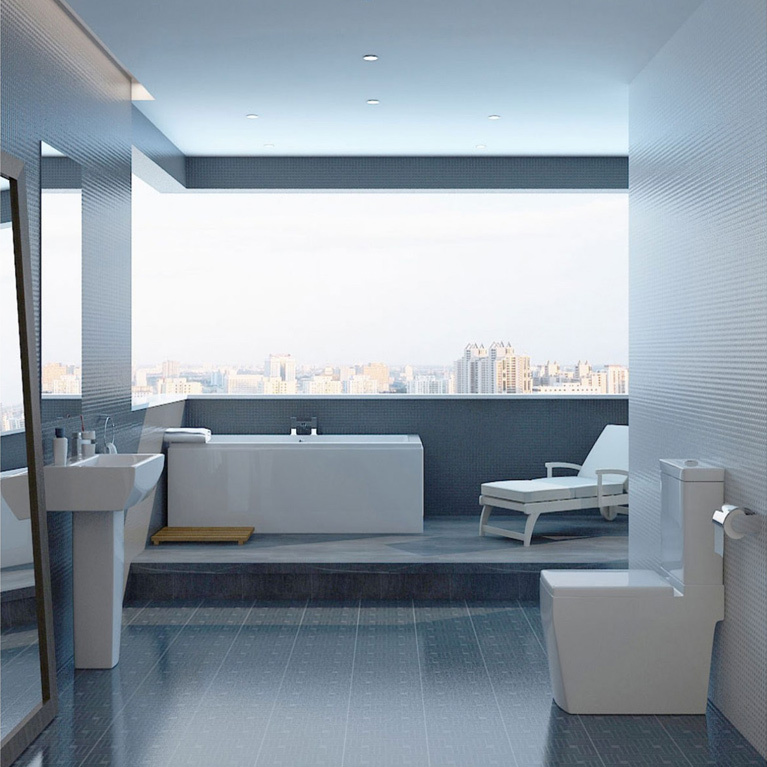 All of the features of this bathroom design, from the toilet to the bath and the basin, portray that sharp angle clinical modern appearance. 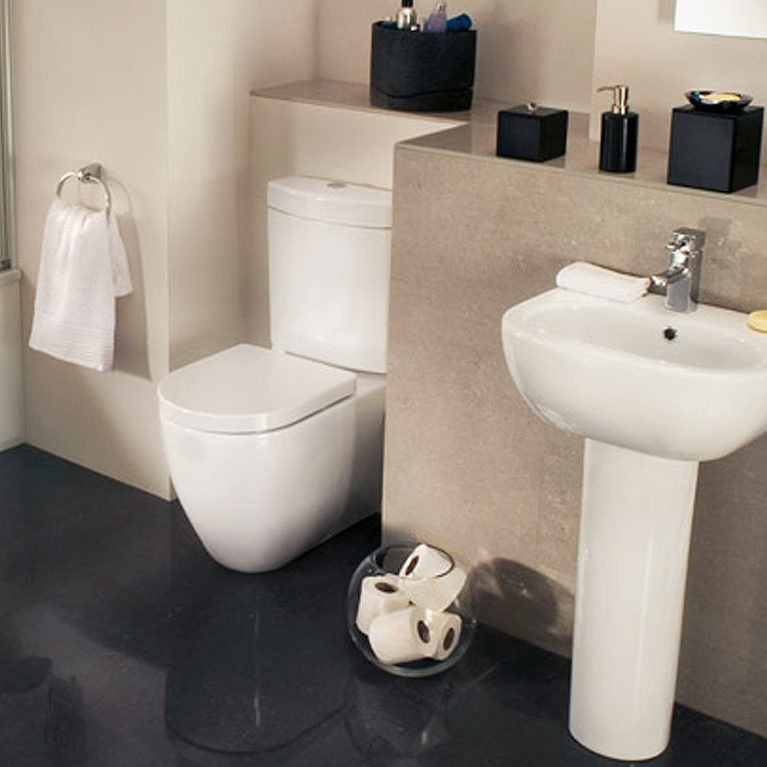 Stepping inside the room feels like stepping into the future, full of luxury and visual appeal. 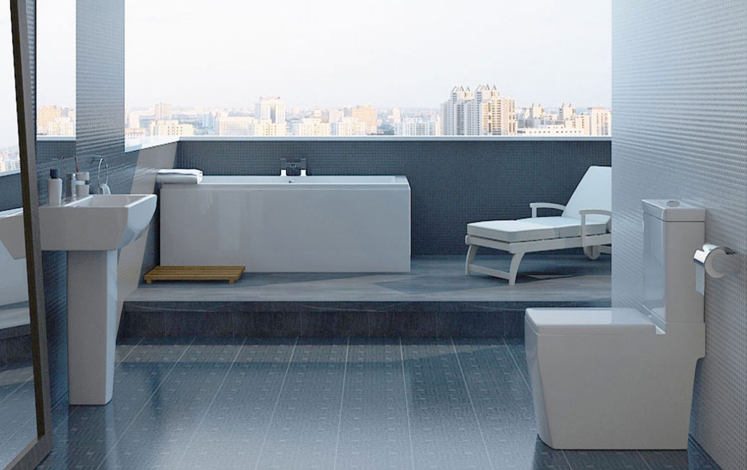 For the ultimate chic contemporary suite, choose the Tetragon! You will not be disappointed! 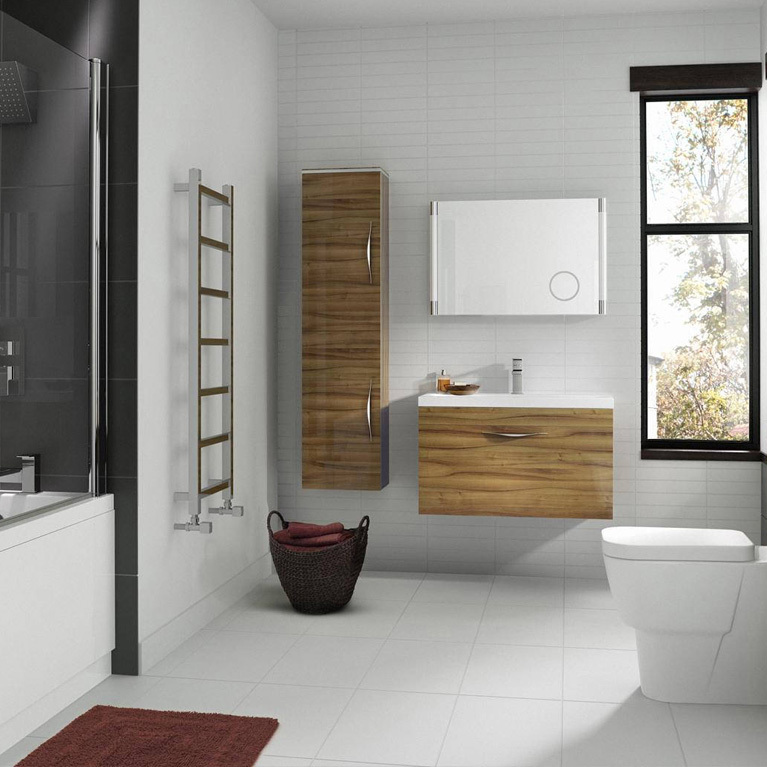 Here at Number One Kitchens we stock and sell a wide range of bathroom designs to co-exist alongside our superb kitchen range. 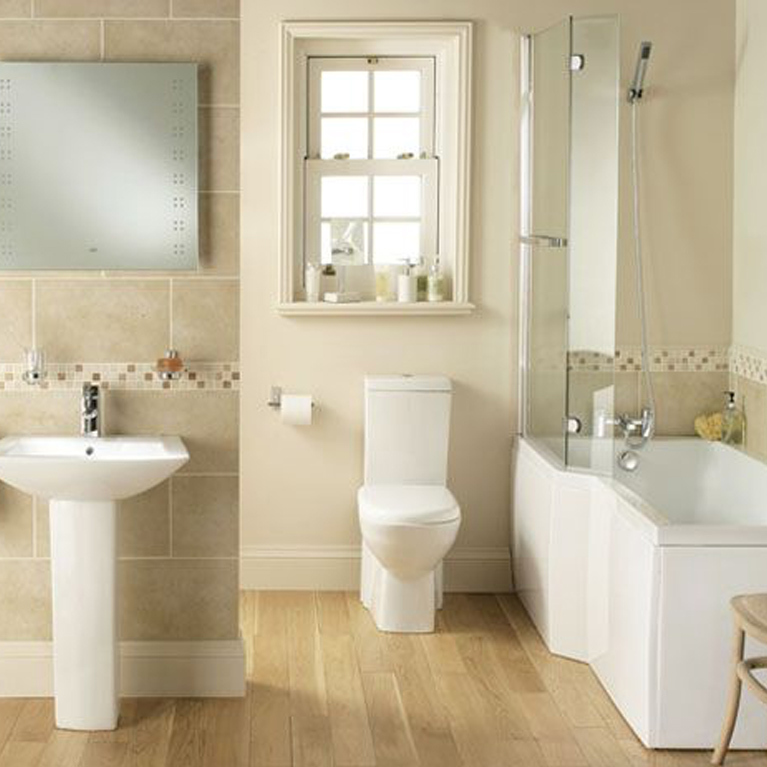 Our expert team of bathroom fitters will ensure every last detail is covered and your exact requirements are taken care of. 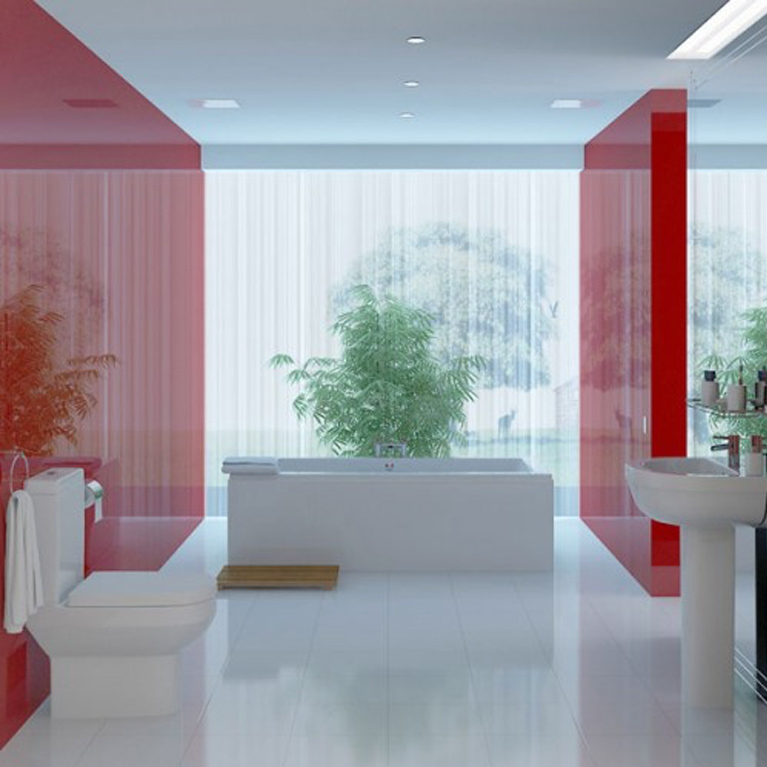 Get in touch today by filling out the enquiry form on the right and one of our advisors will be in touch with you soon.